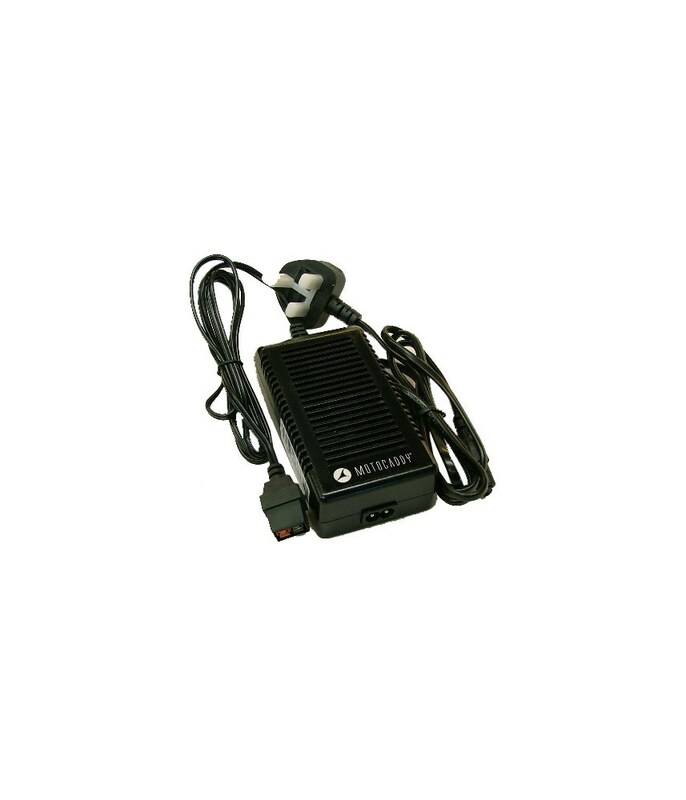 All Motocaddy supplied lead acid batteries excluding Motocaddy Explorer. 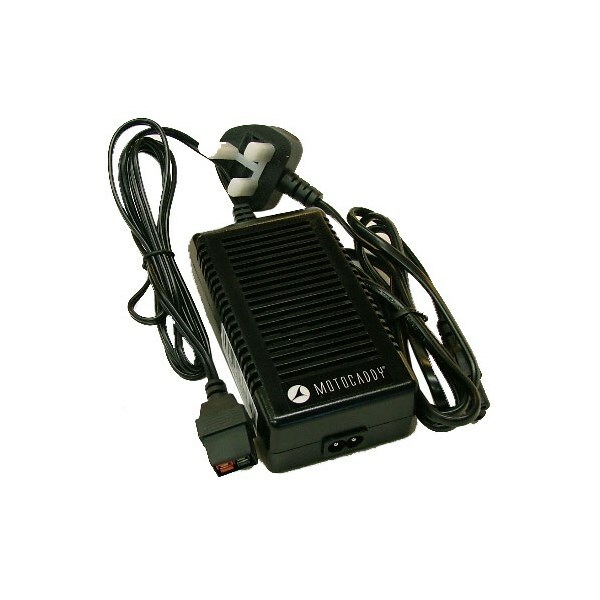 Specifically designed for use with all Motocaddy supplied lead acid batteries excluding Motocaddy Explorer. Comes complete with easy to follow charging and battery care instructions. Note: The trolley is being sold from a UK retailer, it will come with a UK Charger lead. If you want to use the trolley in Europe you will need to Purchase the European Charger Lead.